for $239,900 with 4 bedrooms and 2 full baths. 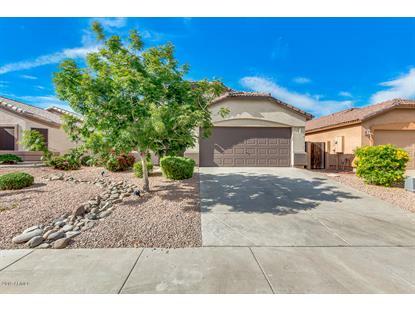 This 1,853 square foot home was built in 2004 on a lot size of 4950.00 Sqft. Make an offer now! NEW! NEW! NEW! New tile, new carpet, new granite, new toilets, new lighting, new water heater, new faucets, and NEW PAINT! 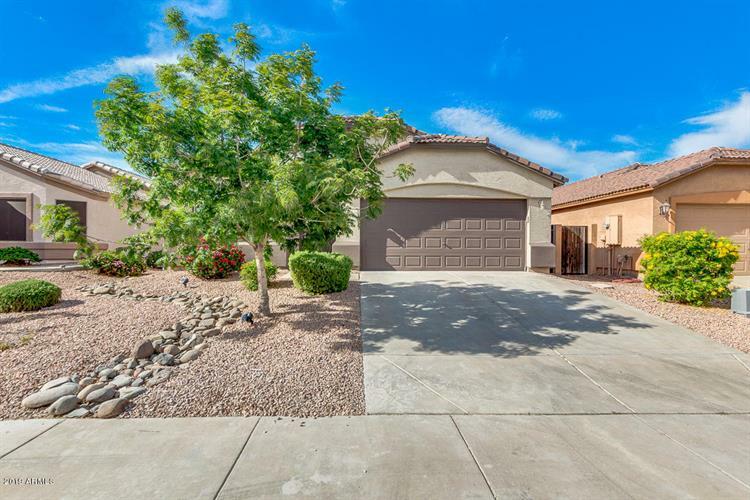 3 bed, 2 bath plus den, vaulted ceilings, living/dining area, tons of natural light. Eat-in kitchen includes recessed lighting, centered island with breakfast bar, cabinetry with crown molding, sparkling clean appliances, pantry, and granite counter-tops. You will absolutely love this bright master suite offering picture windows, full bath with garden tub, step-in shower, dual sinks, and walk-in closet. Take a look at this perfect sized backyard with covered patio and grassy area ideal for your gatherings. San Tan Heights has a brand new community center with heated pool! Don't let this one slip by!